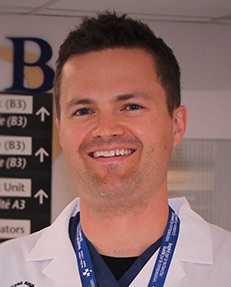 We invite you to join us at the at the Research-In-Progress Symposium. 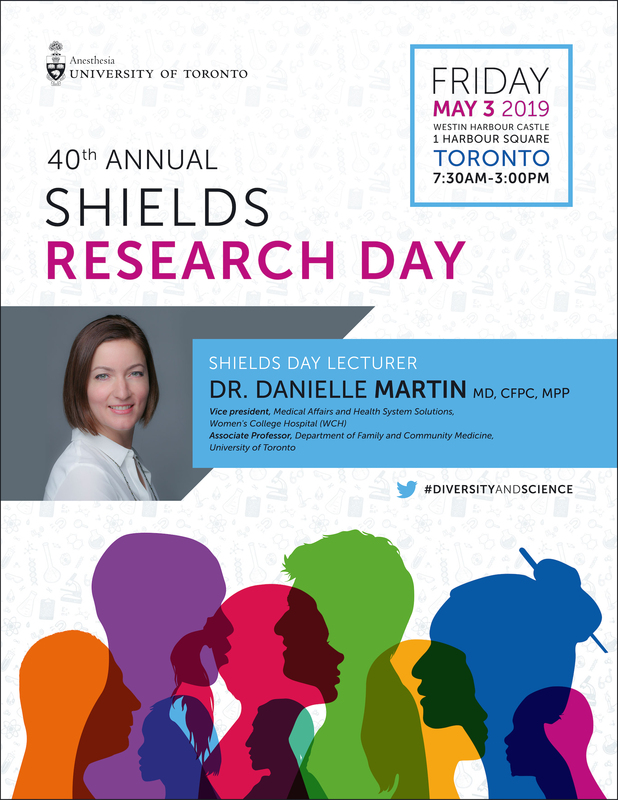 The 40th Annual Shields Research Day key note speaker, Dr. Danielle Martin, will be participating. Everyone is welcome to attend.